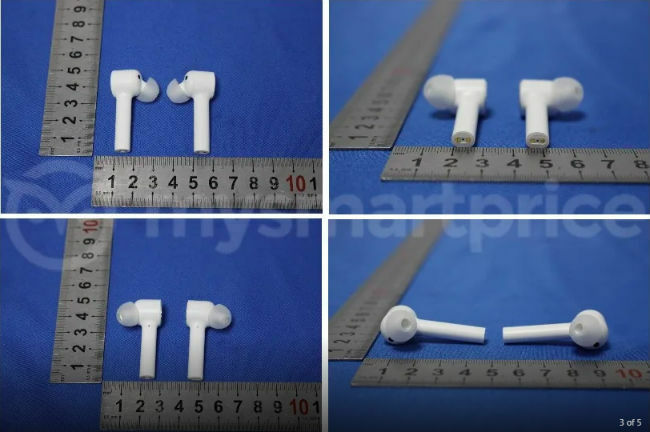 The design of the Xiaomi Mi True Wireless Earphones is similar to Apple’s AirPods and the buds may launch at an event next month in New York. With companies now focussing on launching true wireless earphones, Xiaomi seems to be all set to join the bandwagon with its own version of Apple-like AirPods, called Mi True Wireless Earphones. The audio device with model number TWSEJ01JY has been certified by FCC as well as cleared the Bluetooth certification, reports mysmartprice. Though there is no official announcement from the company, the earphones may launch at an event in New York next month alongside the Mi MIX 3 smartphone. Following its trend to deliver high-quality products at a competitive price, Xiaomi is expected to launch the earphones at a very aggressive price. The images of the product reveal a lot about the design and features of the Mi True Wireless Earphones. 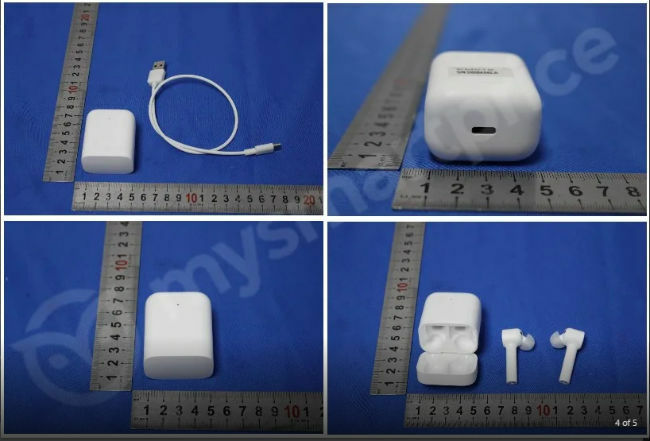 As mentioned, the basic design is similar to Apple’s AirPods. There is a hammer shaped body from which the earbuds sprout out and the eartips are topped with soft silicon buds. Available in White colour, the device comes in a charging case that will fully charge the earphones in one hour. The charging case is said to delivers 10 hours of battery life. Moreover, the listing suggests that the Mi True Wireless Earphones are Bluetooth 4.2 compatible and can be can be operated by touch. Users will be able to take/reject calls, and control music. The earphones come with a LED light and are expected to ship with active noise cancellation. Earlier this month, Xiaomi revealed the Mi AirDots Youth Edition in China for CNY 199 (approx Rs 2,100). The Mi AirDots are powered by Bluetooth 5.0 and at the launch event, Xiaomi claimed that the AirDots offer a better wireless headset experience than any other available in the global markets. 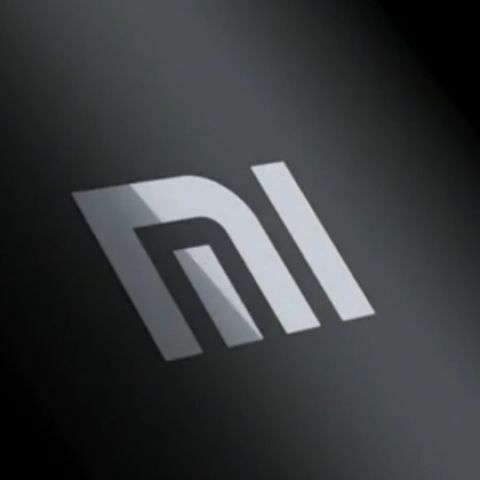 It is not confirmed whether Xiaomi will bring the device to other markets as well. The Mi True Wireless Earphones are expected to inherit features from AirDots like a touch sensor on both the earpieces. Tap once to start or pause music, and other functions such as making calls and sending messages can be performed using the touch buttons on the device. A user can also wake up your smartphone by tapping twice on any of the earpiece, instead of double-tapping on the phone’s screen. Since not all smartphones have the tap-to-wake feature, this feature in the AirDots Youth Edition could come in handy. Do wireless earphones harm the ears? Wireless charging plates Environment friendly?